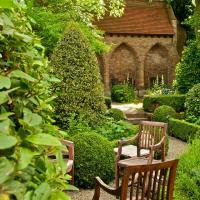 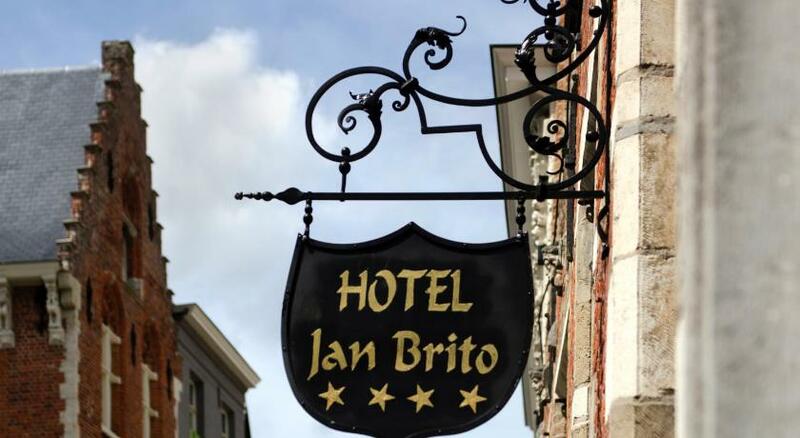 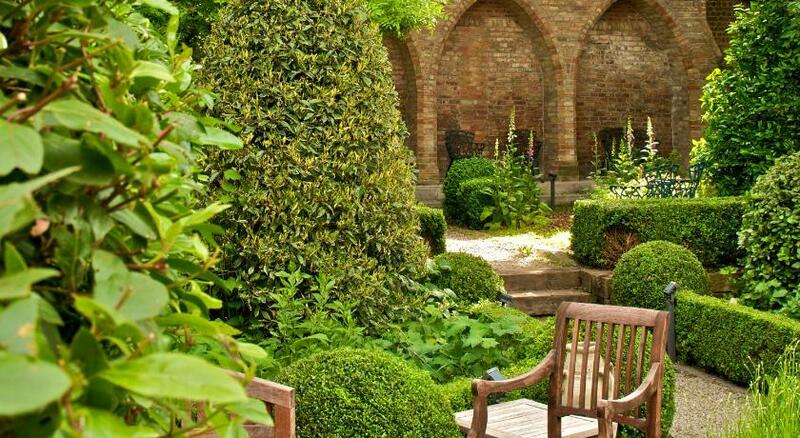 Jan Brito Hotel is a romantic four star hotel in Bruges, Belgium. 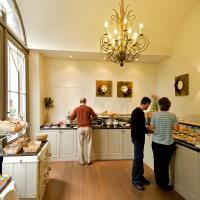 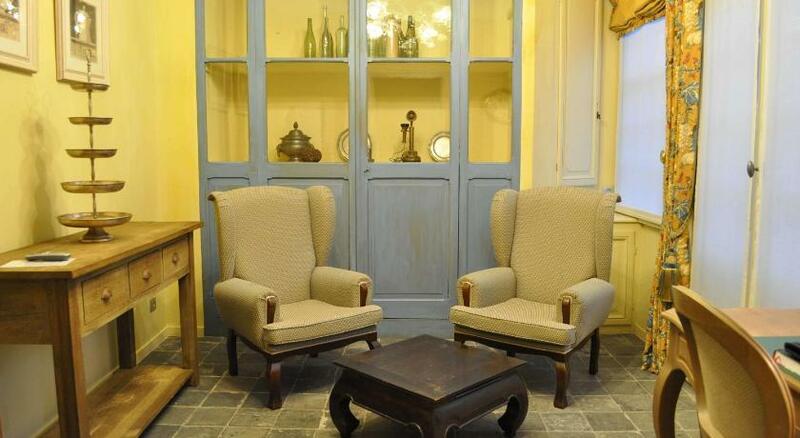 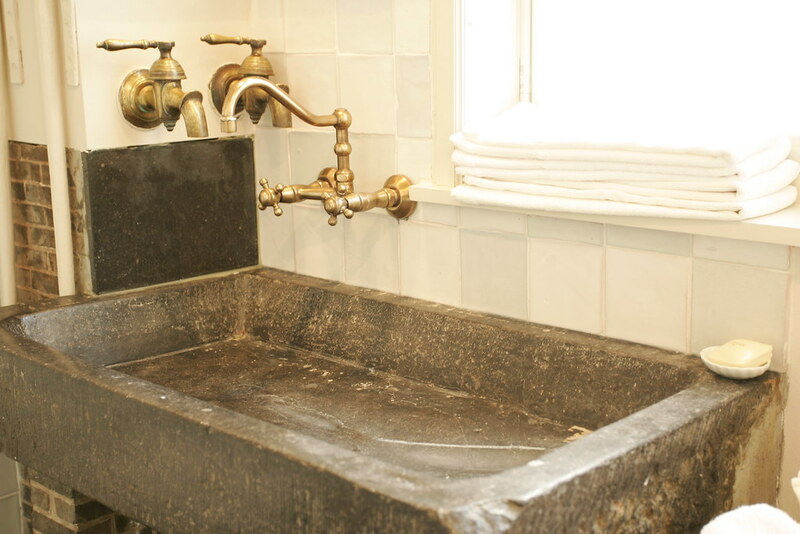 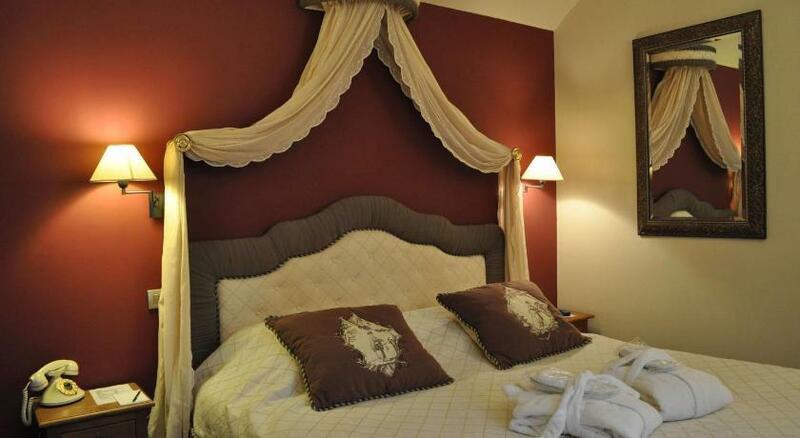 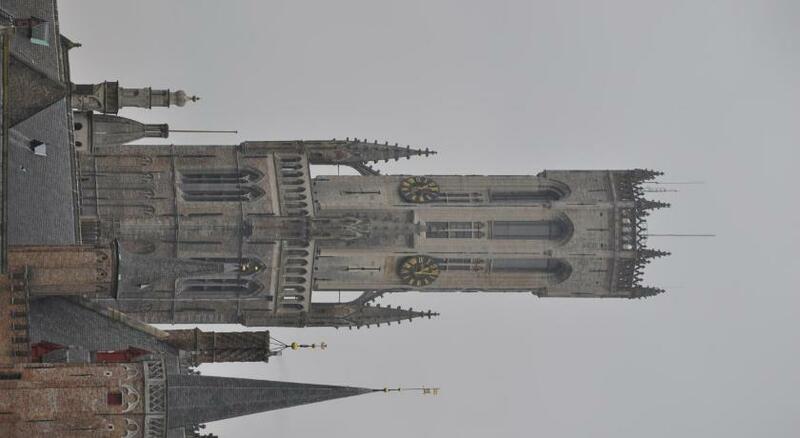 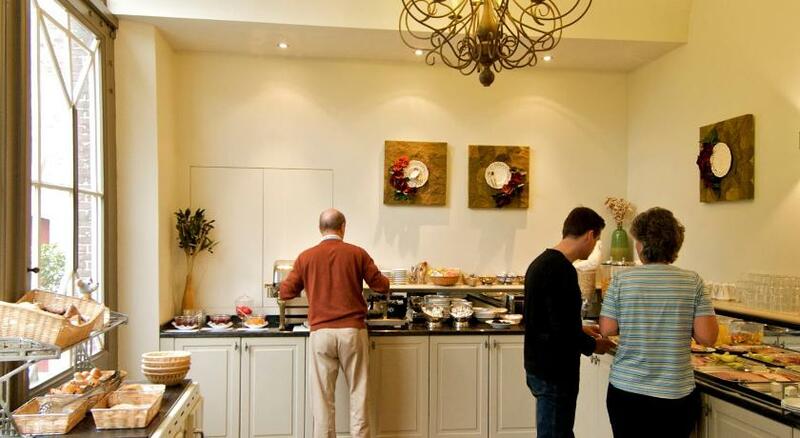 Situated in the center of Bruges near to the most romantic canals. 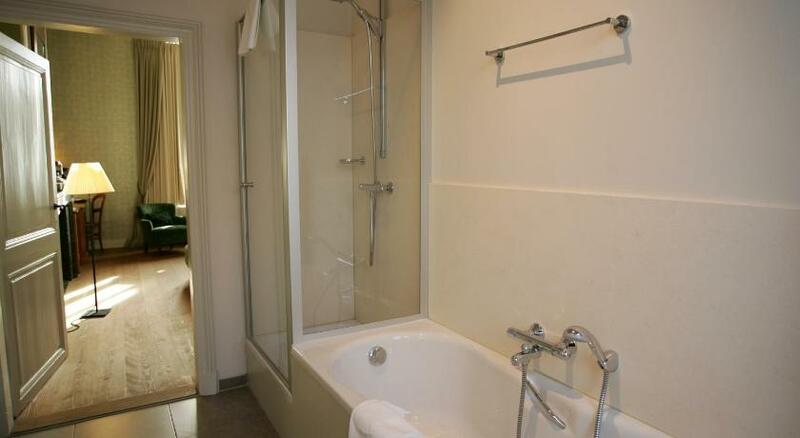 A public car parking is available at only 200m from the hotel. 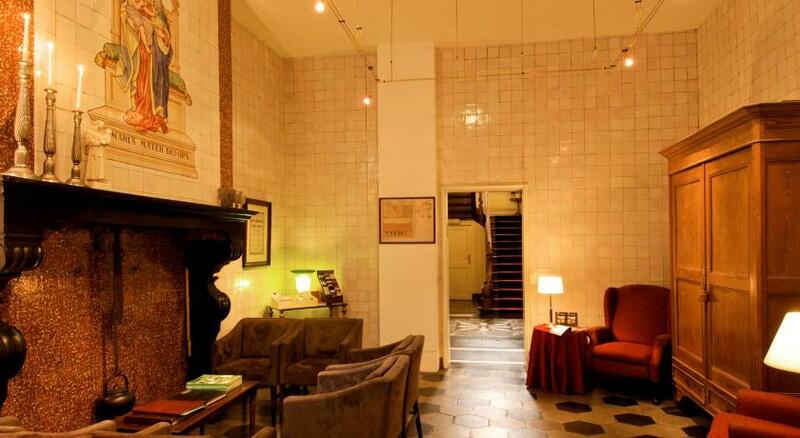 Great little historic hotel in the heart of Bruges.